If you want to become more self-reliant, you can learn from some of the world’s leading experts in the Home Grown Food Summit, which starts Monday. 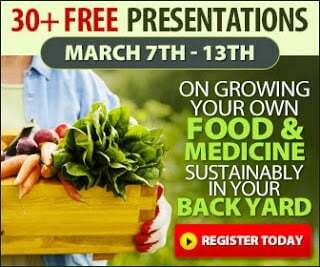 There will be a variety of online presentations all week so you can learn more about gardening, herbs, composting, vermicomposting, chickens, bees, and more. 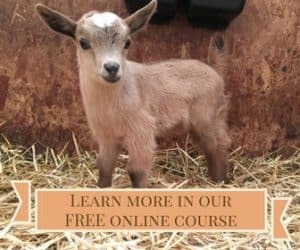 And yours truly will be talking about raising goats naturally. The event is entirely free. 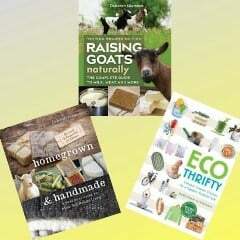 Click here to sign up, and you’ll also receive two free e-books.